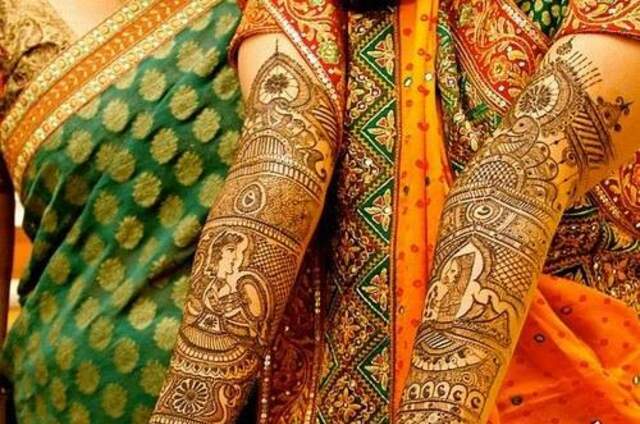 Ramesh Mehndi & Tattos started Mehndi at the very young age of 16, where it initially was a hobby and eventually blossomed into a profession. 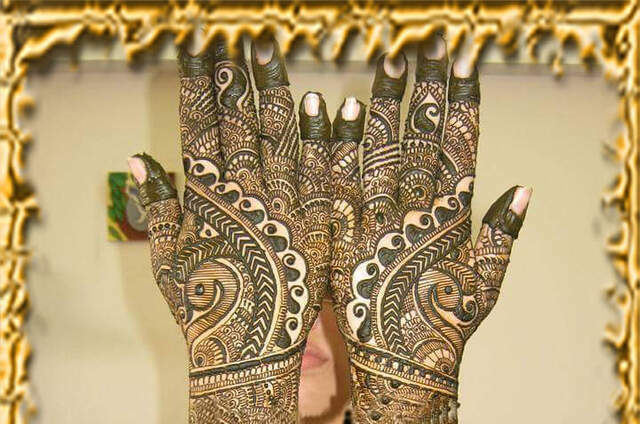 he has been a professional Mehndi artist for over seven years and is now his full time career. His style is a convergence of Arabic and Indian designs as he is influenced by both of their respective cultural arts. 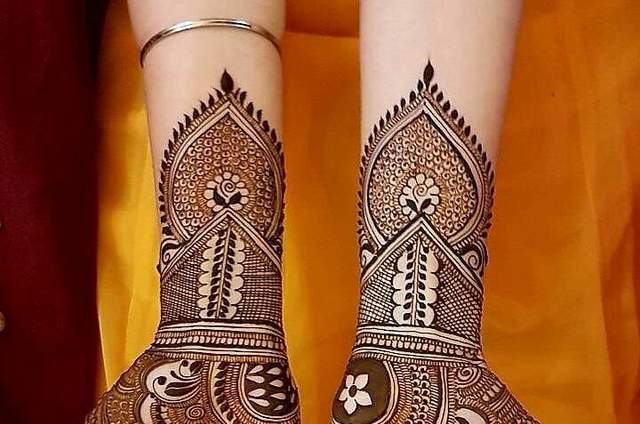 He truly enjoys the art of mehndi & Tattos as it has been around for thousands of years, and to continue such an ancient art form is believe is a privilege to be a part of something which he is very proud of. 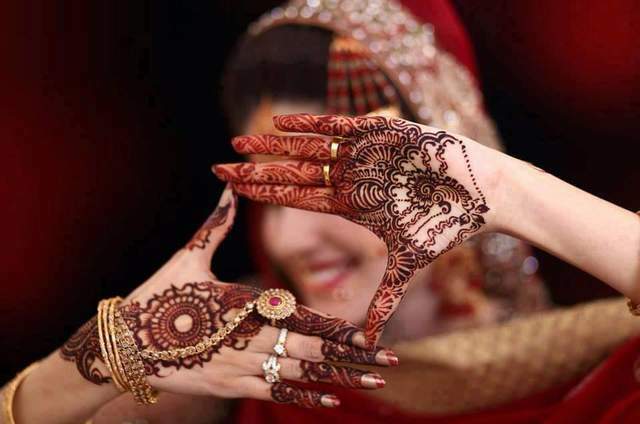 Ramesh is the lead Mehndi Artist of Ramesh Mehndi & Tattoos, His career started in Panaji, Goa, india, but now has been a part of many India Exhibition Shows. 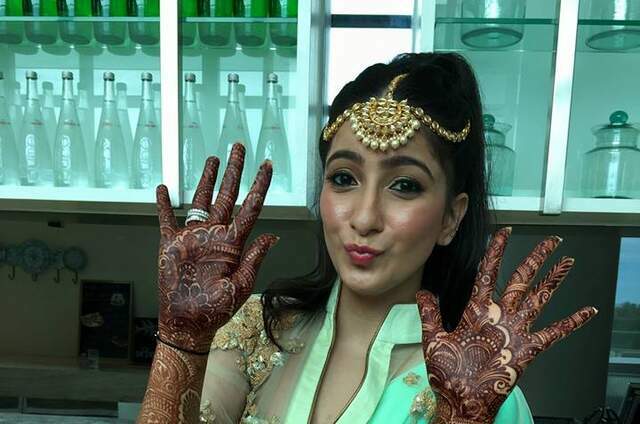 His main clientele are usually brides but also caters to all events and occasions from Eid to Henna Parties. 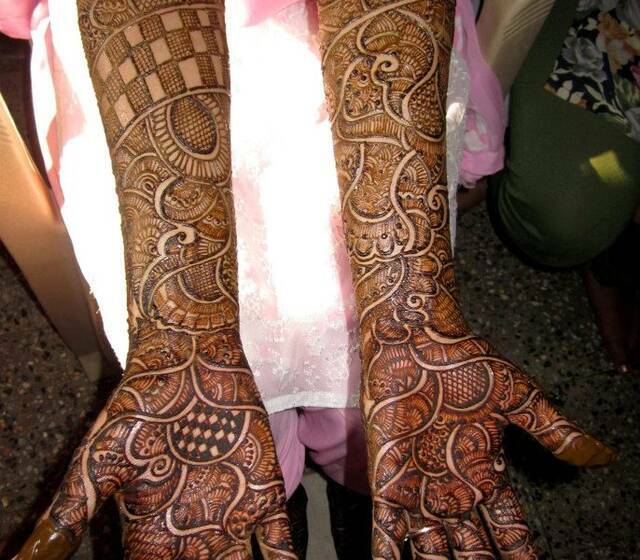 He is a established Henna Artist from Goa India, but is also mobile to travel across Maharatra & Karnataka and many places in india. 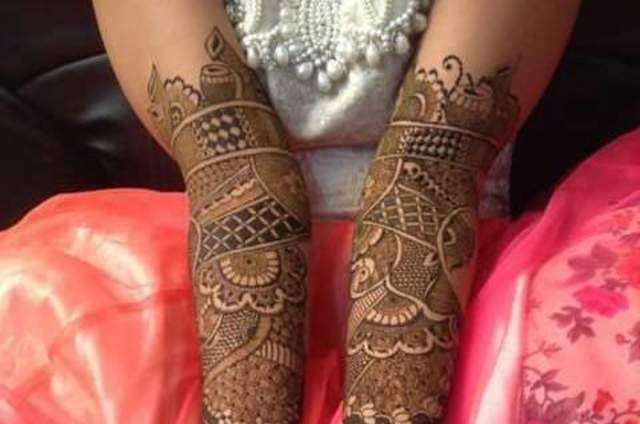 Ramesh is highly influenced by the Mehndi and Tattoo art as their Art and architecture is amongst the best in the Goa, His designs are all versatile and take inspiration from arts stimulated from all cultures.